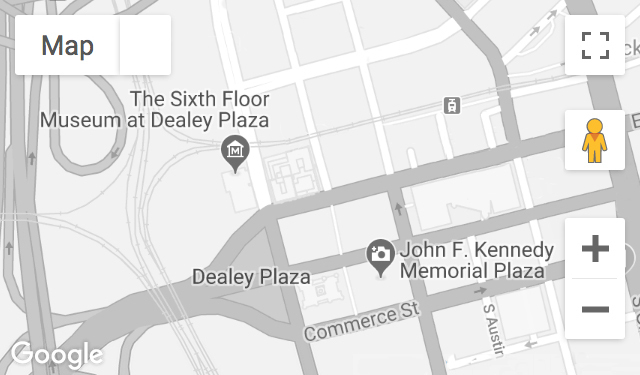 The Sixth Floor Museum at Dealey Plaza welcomes many visitors from all over the globe during the summer months. However, as Dallas locals know, summer is not our most forgiving season, since temperatures sometimes reach triple-digits. 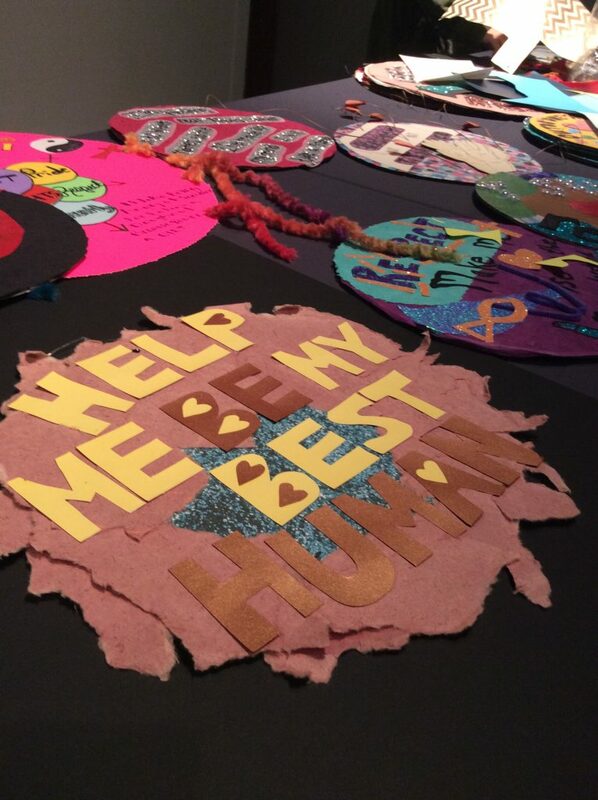 We have compiled a list of tips that will help you enjoy your trip to the Museum this summer, no matter how high the heat index. Summers in Dallas are H-O-T! Out-of-towners are often surprised that while the temperature may only be 93, the heat index makes it feel much warmer outside. Thankfully, The Sixth Floor Museum is indoors and air conditioned, but we still recommend dressing for the sweltering heat outside. Comfortable walking shoes, breathable shirts and shorts are recommended. Sometimes the Museum sells out. Summer is a busy time of year and we want to ensure your visit is a special one! 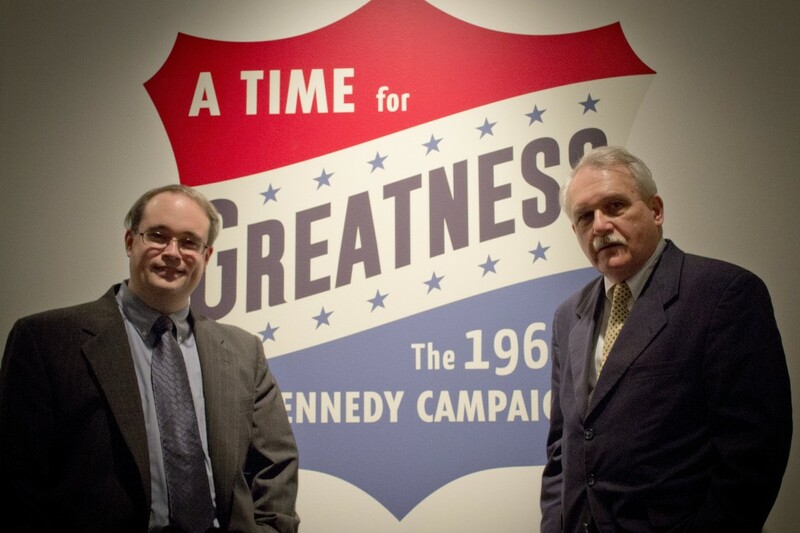 You can buy timed tickets online a minimum of two hours in advance at www.jfk.org. Often, buying tickets online helps you better plan your trip and it might minimize your wait time to get into the Museum. Unlike many museums that are closed on Mondays, The Sixth Floor Museum is open daily. 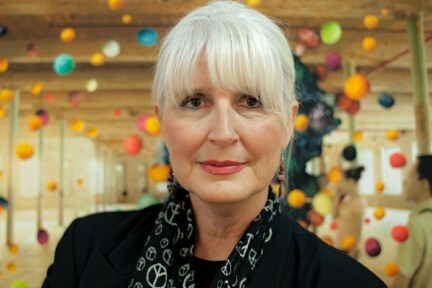 Admission hours are Tuesday – Sunday 10 a.m. to 6 p.m. and Mondays 12 p.m. to 6 p.m. However, if you do arrive early on a Monday, have no fear! The Museum Store + Café is open from 9:30 a.m. to 6 p.m. every day. Located across the street from the Museum at 501 Elm street, it’s situated on the corner of N. Houston Street and Elm. Early birds can enjoy coffee from Oak Cliff Coffee Roasters and snack on pastries from Rush Patisserie and sandwiches from Bolsa while they wait. 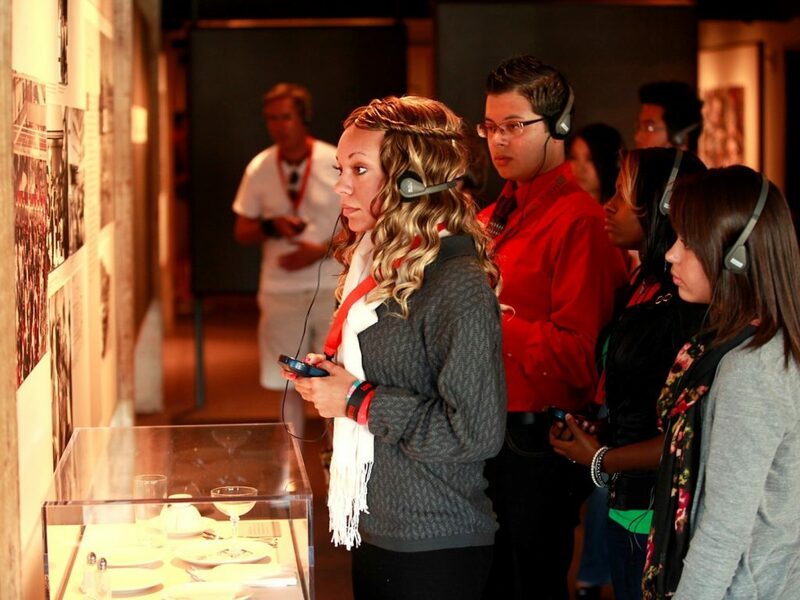 We strongly recommend a visit to the Museum Store + Café after you view the exhibit as well. In addition to the delectable assortment of edibles listed above, the Café also sells Henry’s Ice Cream, a delicious North Texas treat. The merchandise is eclectic, including a wide range of books, collectibles, jewelry and gifts. 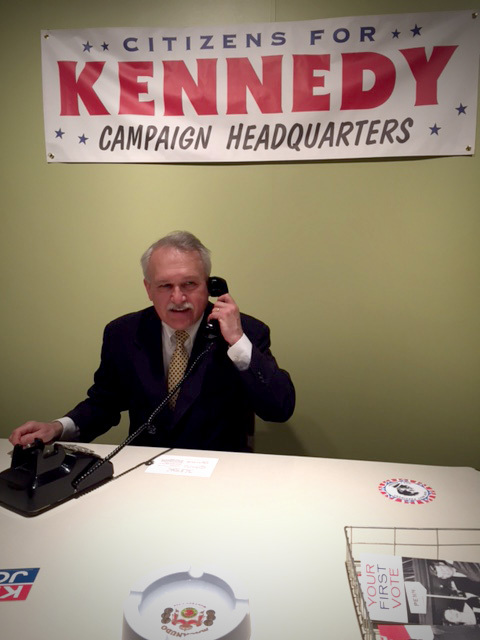 You’ll find items pertaining to President Kennedy’s campaign, assassination and legacy. 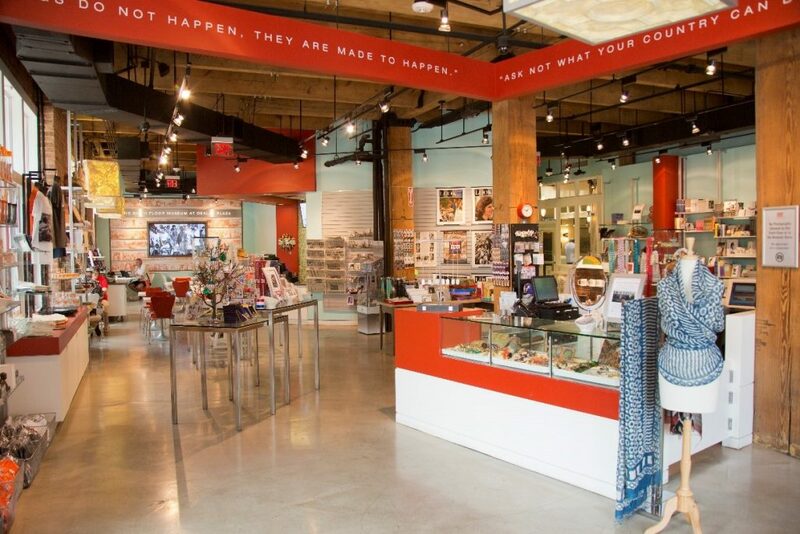 The Museum Store + Café also carries jewelry, books and gifts that evoke Jackie Kennedy’s famous personal style, as well as items that center around rich culture of Texas and downtown Dallas. Did you know that when you park in The Sixth Floor Museum’s parking lot during the day, your parking is valid until 7 p.m.? In addition to visiting the Museum, we recommend getting the most out of your day in Dallas by visiting other nearby institutions or eating a meal at one of the great restaurants in the West End. For this, you will also want to wear comfortable shoes! Many exciting attractions and food destinations are just a 10-15 minute walk away. 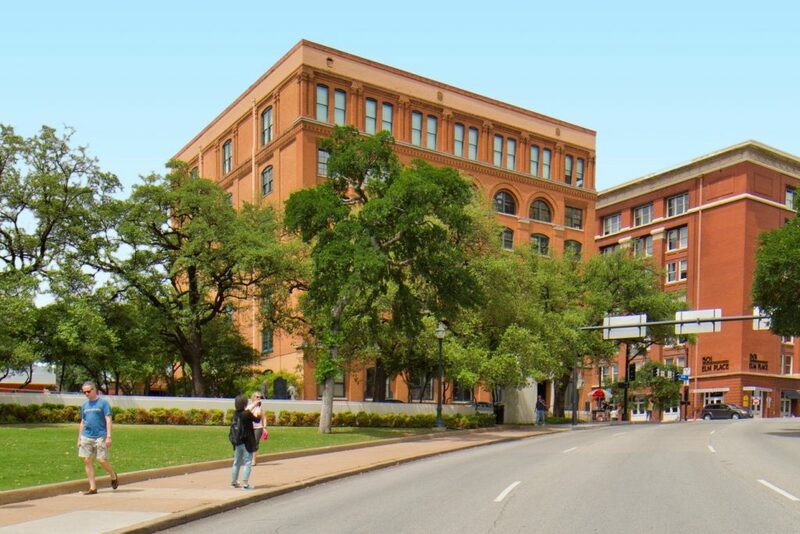 Regardless of how you plan your trip around a visit to The Sixth Floor Museum at Dealey Plaza, our goal is to ensure your time in the Museum will be a profound experience with lasting memories. We hope to see you soon at The Sixth Floor Museum!